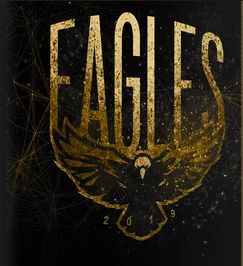 · Last Year’s Spring Supplement (Spring 2018) is $10 come see Mrs. Kuvaja Room 328 if you want one. It is your responsibility to submit a picture by NOVEMBER 16online. We will not be accepting any late submissions. If you do not submit anything, there will not be anything near your photo. Do you have pictures you would like to see in the yearbook?